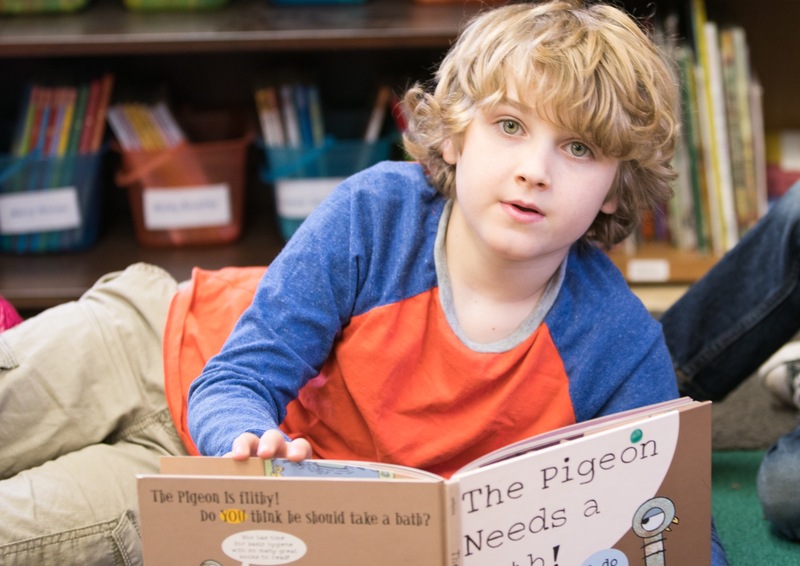 On February 9, visit Barnes and Noble Evanston to support enhancing our classroom libraries. The day will include readings by teachers and other community members, cookie decorating, and a portion of your purchases (books and cafe) will go towards a donation to the school. Please note that purchases made at the store all day are eligible. Just tell the cashier it’s for Chicago Friends School.